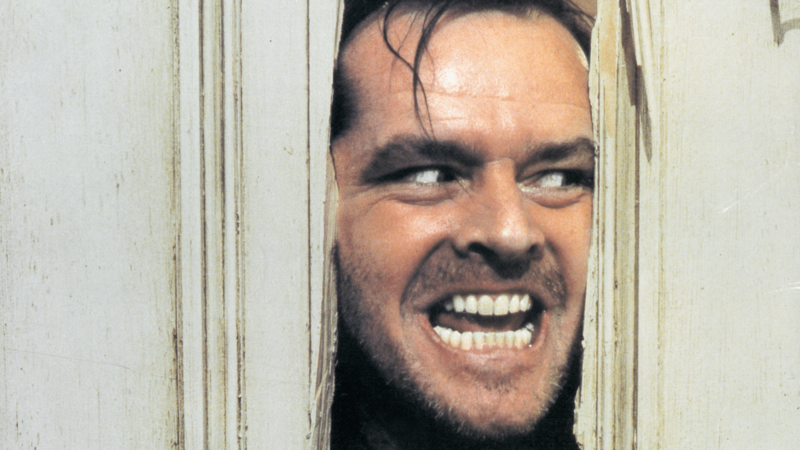 No matter how many adaptations of Stephen King’s The Shining are made, the one starring Jack Nicholson as Jack Torrance will always be the best — and the scariest. Few people know that King actually penned a sequel to The Shining (it wasn’t his best work, so it’s not nearly as popular), but it’s getting eyed for the movie treatment. Unfortunately, Doctor Sleep takes place many years after the events of The Shining, so there’s no Overlook Hotel involved. Jack Nicholson also won’t be reprising his role (obviously), since his character was killed in the first movie. But Danny Torrance, the little boy with psychic abilities at the center of The Shining, is back in Doctor Sleep, so if the sequel happens, fans will be happy to find out what happens later in Danny’s life, long after the deadly winter he spent at the Overlook Hotel. Mike Flanagan, who directed the film adaption of King’s Gerald’s Game, is the one who’s eyeing Doctor Sleep for its own screen adaptation. Of course, this is just wishful thinking on Flanagan’s part, and nothing is set in stone. Still, a movie as classic as The Shining deserves a sequel, especially if it was written by King himself. We can see fans being totally on board with this idea.